NurtureStars Preschool @ SAFRA Jurong was specially selected by the Singapore Armed Forces for the launch of several “We Thank NSMen” initiatives to mark SAF Day 2018 from June 22 to August 9, our National Day. The series of initiatives in collaboration between the SAF and various community and corporate partners were introduced at SAFRA Jurong on 22 June 2018. It featured a host of activities at NurtureStars, involving the children and parents. 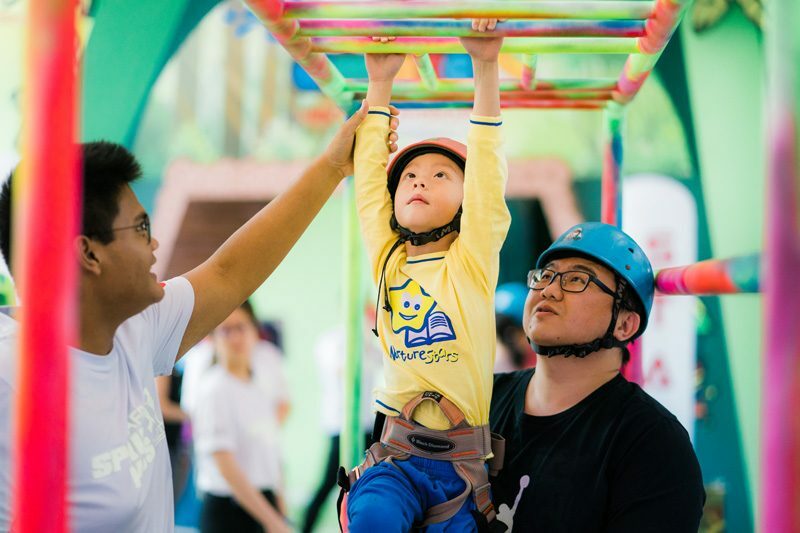 More than 150 NurtureStars children from the centre and their NSmen fathers and family members participated in the events that provided fun opportunities for bonding and the sharing of NS experience. 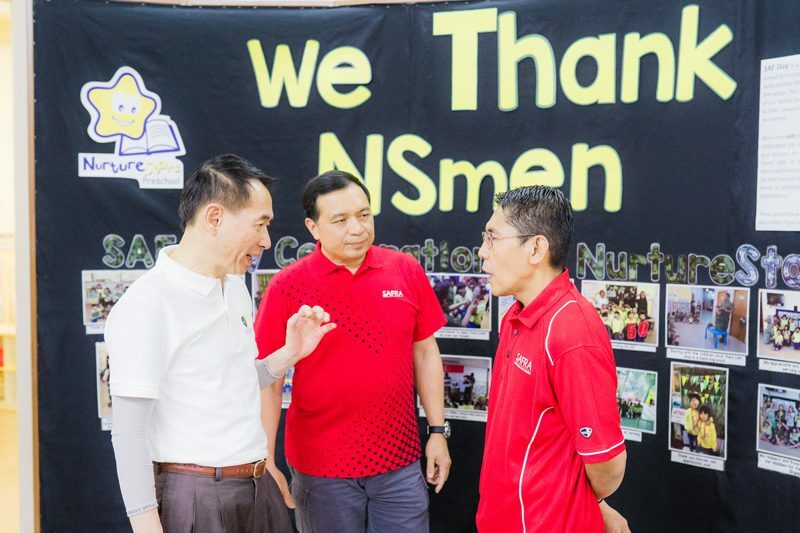 Senior Minister of State for Defence and President of SAFRA Dr Mohamad Maliki Bin Osman joined preschool children and their parents as they participated in one of the first “Appreciating NSmen Art Jam” sessions. The jam programme was carried out at more than 100 preschool centres island-wide over the next week. The sessions were designed to promote a greater appreciation amongst preschool children of the important role of Operationally Ready National Servicemen (NSmen) and the reason they serve – to defend their loved ones. Dr Maliki witnessed the preschoolers presenting their completed artwork to their NSman fathers to show their appreciation. 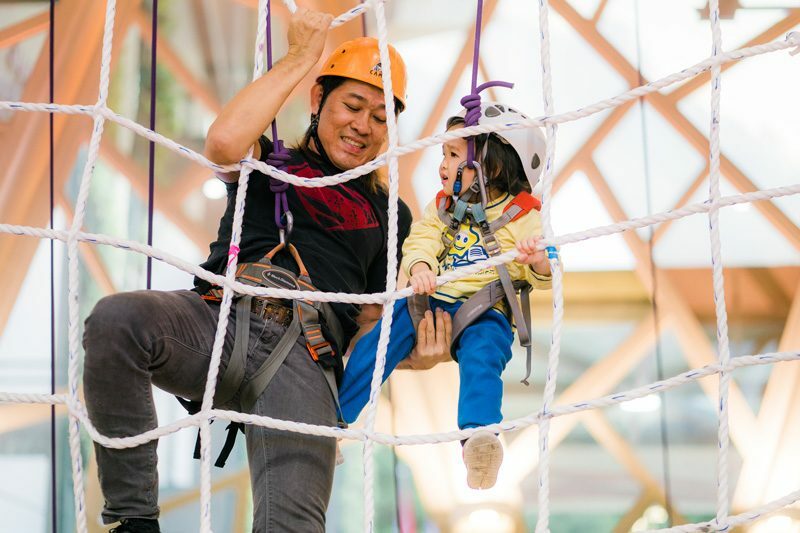 He also observed the NurtureStars children and their families navigating the NS-inspired obstacles at the SAFRA Sprint Kids Xtreme held in the club lobby. The day after the launch of the initiatives, Dr Maliki posted on Facebook that he had attended the official launch event at SAFRA Jurong. He was “extremely heartened by the active participation in the various activities”. “Some of these included preschoolers from NurtureStars decorating and presenting appreciation cards to their fathers to thank them for defending our nation, and also children participating with their families in the annual SAFRA Sprint Kids Xtreme which saw them conquering NS-inspired obstacle challenges together,” he added. He said he was “very encouraged to see all the recognition and support given to our NSmen, who have dedicated their time in defending Singapore”. In addition to the commemorative activities, more than 8,500 preschool children were expected to learn more about National Service (NS) as part of their preschool curriculum leading up to Singapore Armed Forces (SAF) Day on July 1. Dr Maliki enjoying a joke with a couple of NurtureStars’ parents, as they helped with their children’s “Jam” artworks. A “Super” NSman daddy helping his little girl up a net obstacle in the “Sprint Kids Extreme” challenge. Mr Robert Leong, President of Association of Early Childhood and Training Services (ASSETS), conversing with Dr Maliki, at the launch event, as Mr Ho Lye Sum, Chairman of Joint Management Committee of NurtureStars looks on. A father encouraging and supporting his child during the Sprint Kid Challenge. A group photo with Dr Maliki, President of SAFRA, to thank all the parents and children at the end of the event.